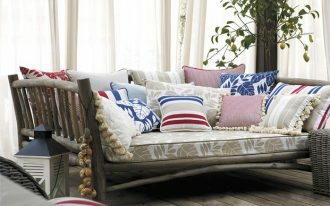 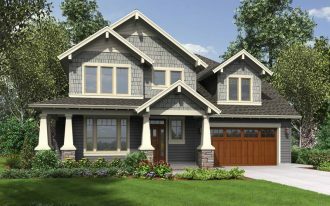 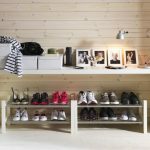 When you come home, do not just throw your shoes in anywhere you see a spot because it will make the place look messy. 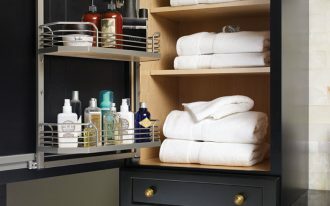 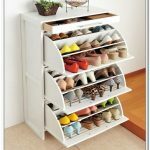 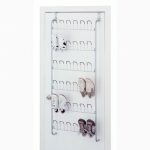 You need a shoe storage cabinet or a shoe rack to keep your place clean. 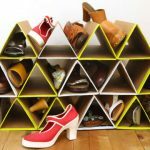 Even, you can choose some cool shoe racks to make your place look great and stylish. 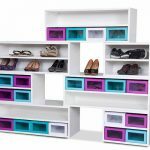 The examples of them are Box Base Shoe Racks and Doubles-Up Shoe Racks. 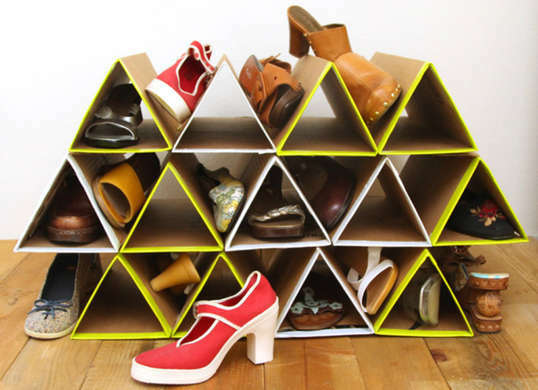 The first shoe rack is a box with bright colored boxes. 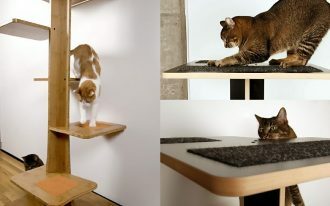 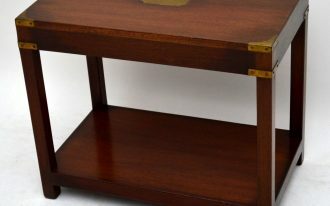 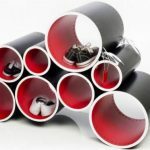 Actually, this furniture helps to keep things stored. 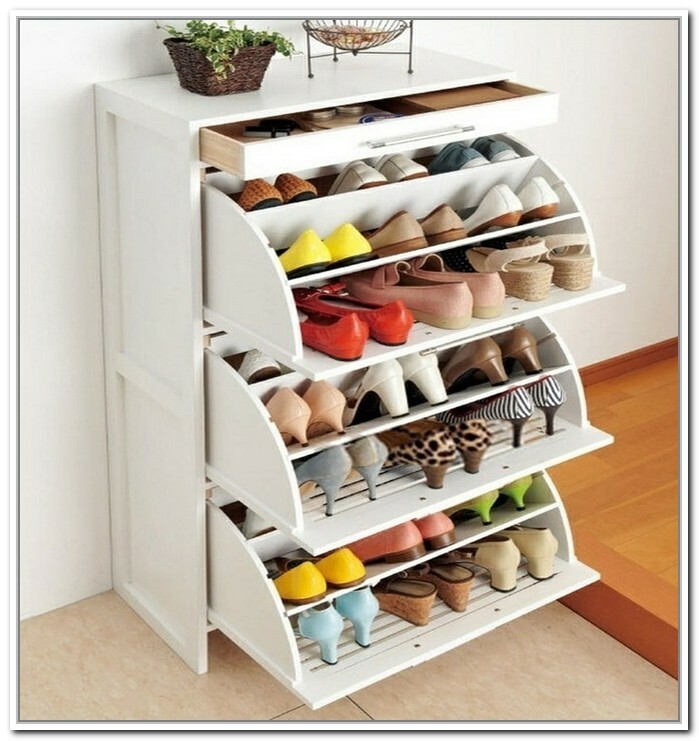 However, it can also accommodate your heels and boots as a shoe rack perfectly. 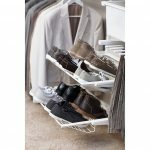 The second one is a shoe rack with sleek wooden stool. 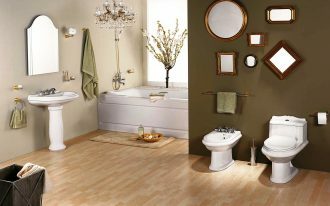 You can sit when you have to put your boots on or take things off. Another cool shoe racks are the Fallen Fruits Large Iron Boot Rack, Elfa 60cm Gliding Double Shoe Rack, and Neu Home Over-the-Door 18-Pair Shoe Rack. 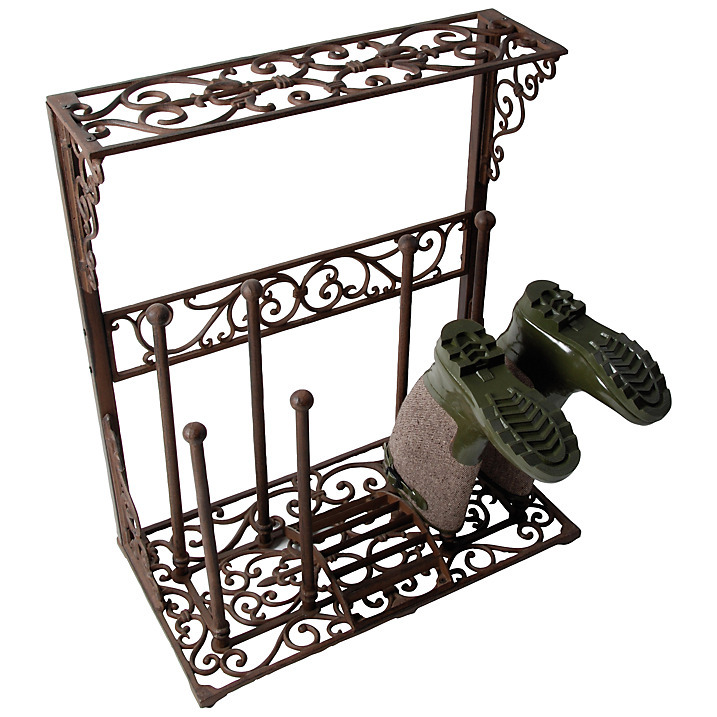 The stylish and cool iron boot rack by Fallen Fruits has a classic feel. 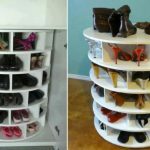 Though it designs for boots, you still can put some shoes at the top. 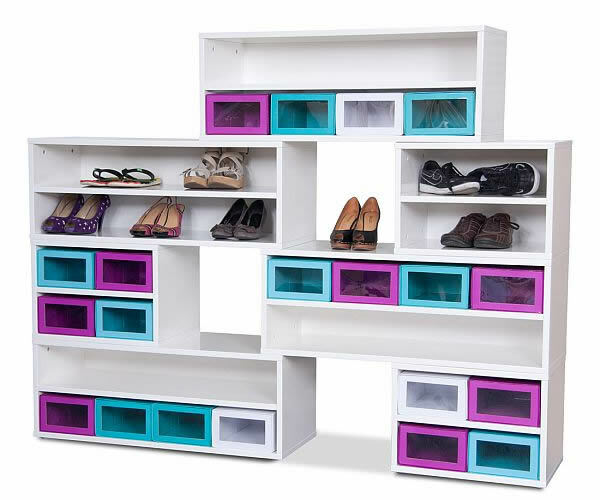 For the Elfa shoe rack, it will hold up to six pairs of shoes. 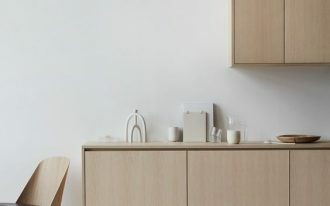 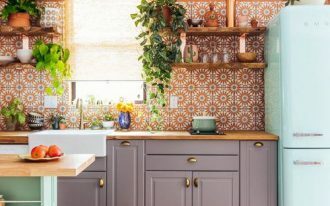 You should clip the brackets into the existing wall bar and clip the rack’s frame into the brackets. 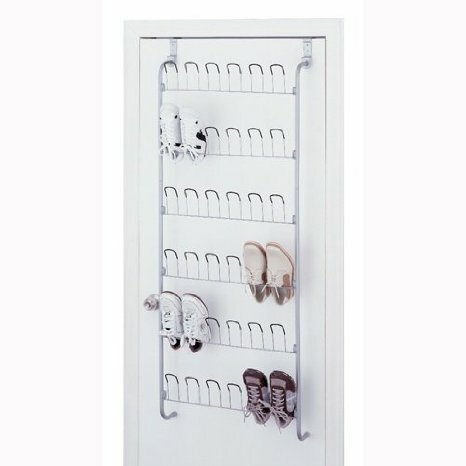 You can also keep all your shoes organized well with the Over-the-Door Shoe Rack. 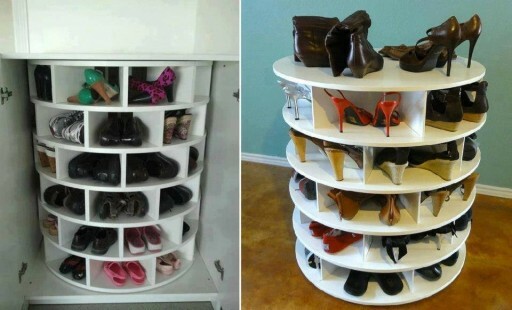 It allows you to store shoes up to 36 shoes. 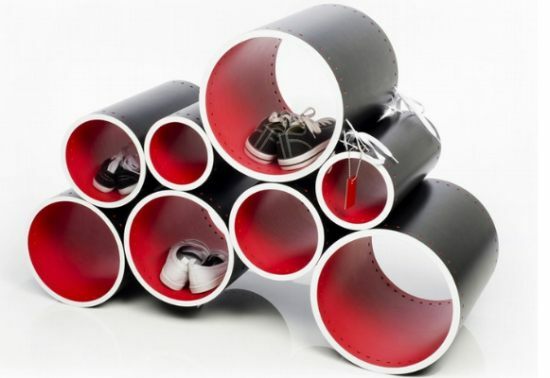 Check also the other cool shoe racks that might inspire you from these pictures below.